NYSC Orientation Camp is Over, What next? 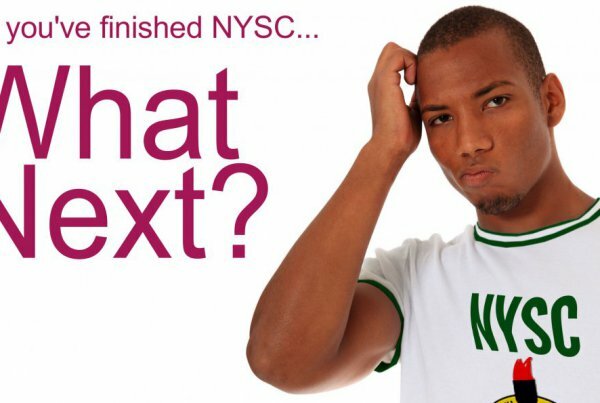 So You’ve Finished NYSC … What Next? 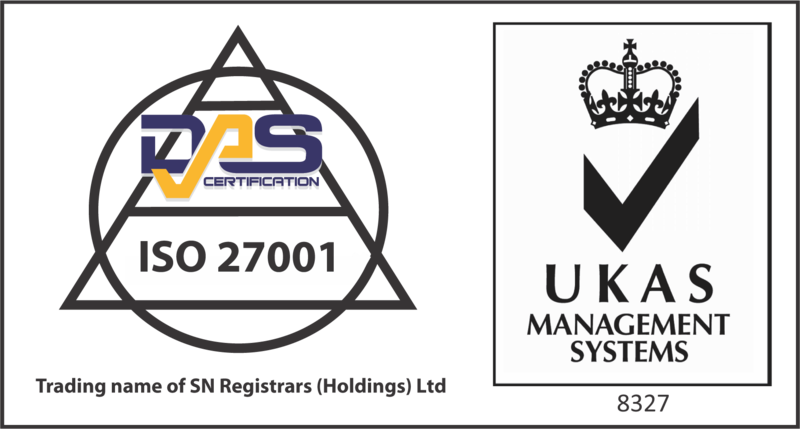 We have taken extra steps to ensure the safety of your information by acquiring the ISO 27001:2013 certification for information security. 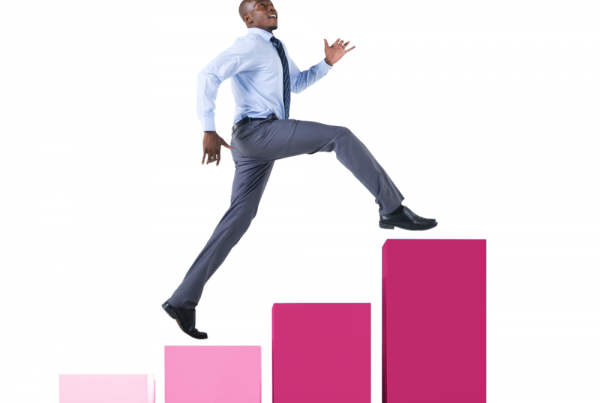 A member of Asset & Resource Management Company (ARM) Ltd.